Beijing has gifted the city with schemes linking investors to mainland currency, stock and bond markets. The tightly controlled pilots offer unique access to China. But they could either be swept away by deeper overhauls, or hobbled if the central government retreats on reform. On June 12, Chinese regulators published draft rules for a long-awaited "Bond Connect" programme to link China's huge domestic bond market with overseas investors. 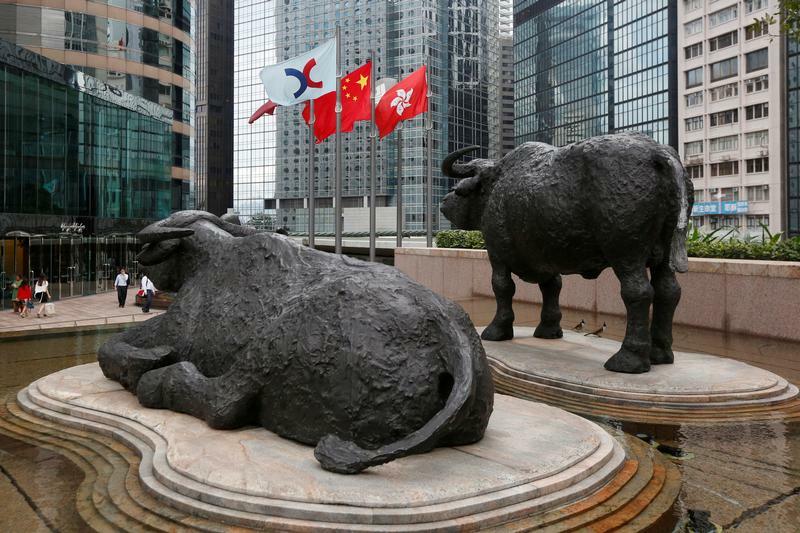 In December, China and Hong Kong kicked off trading for the Shenzhen-Hong Kong Stock Connect programme, which allows investors in both cities to trade selected stocks in the other market, subject to a daily quota. It mimics a similar scheme linking Shanghai and Hong Kong, which launched in 2014. In 2003, China established a market for its currency, the yuan, in Hong Kong. The currency in Hong Kong is regulated differently and trades at a distinct rate to other currencies. It is commonly referred to as CNH, distinguishing it from the onshore CNY market.